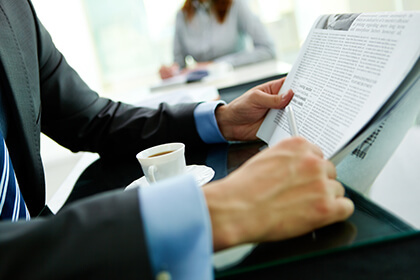 Cryptocurrency exchange HitBTC announces that new altcoin named Zcash has been added to the list of tradable currencies, opening a new ZEC/BTC market. 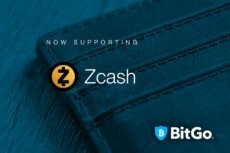 A market leader in institutional-grade cryptocurrency security, BitGo has recently added support for Zcash to its expanding list of diverse digital currencies. 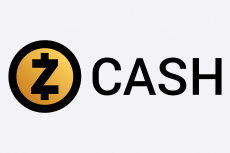 The Overwinter upgrade brings a range of interesting new features to the ZEC protocol and sets the foundation for the upcoming Sapling hard fork, scheduled ahead this year. 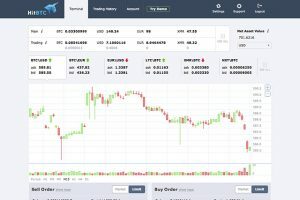 One of the major cryptocurrency exchanges HitBTC has expanded the list of currencies traded on its platform by adding a new digital currency called Zcash.